Brief Synopsis – A small town mechanic witnesses a UFO in the sky which makes him much more intelligent and gives him the ability to move objects with his mind. My Take on it – This is a film that I recall seeing a few years after it came out and a few key scenes have always been stuck in my mind, but there were lots of gaps along the way in my mind. The premise is actually a very interesting one and they manage to keep things intriguing and enjoyable for the first two thirds of the story. unfortunately, things taper off after that point when they try too hard to give a rational explanation for things. John Travolta does a nice job in the lead and makes us believe that his character is truly experiencing the changes that we see and this helps make things feel even more genuine along the way. Unfortunately, he has very awkward chemistry with his co-star Kyra Sedgwick and that hurts things a lot. The story itself is presented quite well and that helps raise the level of intensity of how things happen. The first two thirds of the story are done in a way that things feel quite magical, but that magic gets lost along the way. Robert Duvall and Forrest Whitaker both do fine jobs in a subtle supporting roles. Bottom Line – Interesting premise that works for the first two-thirds of the film but loses its direction in the final act. 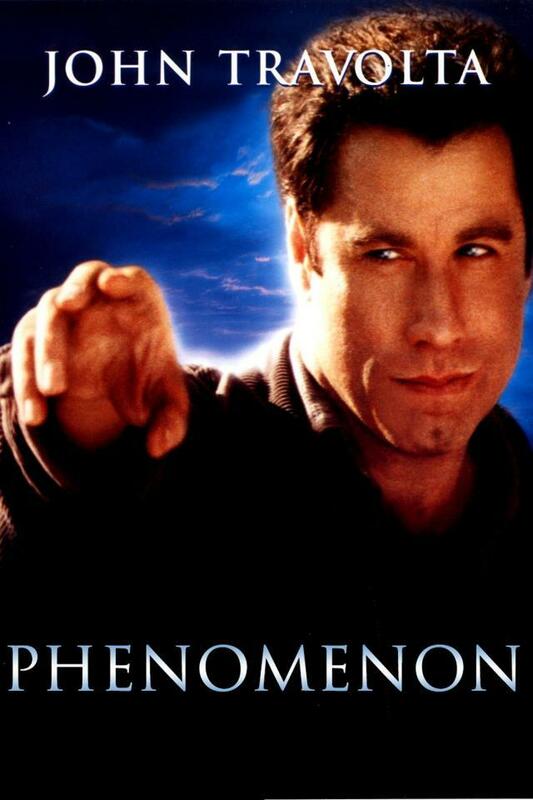 Travolta does a nice job playing this character and makes certain aspects of the story feel quiet genuine. His chemistry with Sedgwick is a bit too awkward. They do a nice job presented this story in a good way and that helps raise the level of intensity of things as the story moves along. The problem here is that at a certain point, it tries to do things in order to explain things in a clearer sense but those revelations make the film lose the magic that it has beforehand.